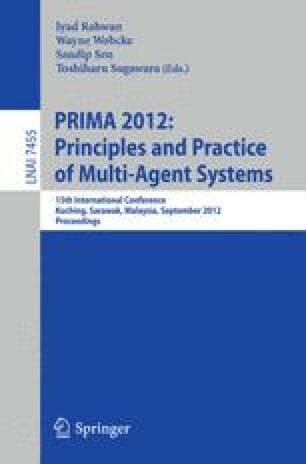 This paper proposes and describes an architecture that enables the identification and spreading of green norms in agent societies and the eventual elevation of green norms into policies. Using a real world case study on duplex printing, this paper demonstrates how norms can be identified and also discusses approaches for spreading norms. Using an agent-based simulation study of the energy conservation domain, this paper demonstrates the impact of boomerang effect on norm spreading.